Best of the Month: Nothing blew me away this month, but John Wick, Amour and The Talented Mr. Ripley earned the highest marks from me. John Wick was a nice surprise — one of the better action films of the year. 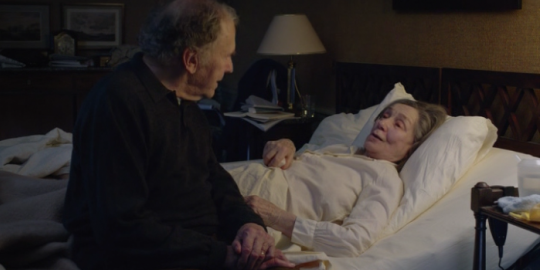 Amour was heartbreaking and hard to watch at times, but I’m glad I finally got around to it (a project writeup is on its way). Finally, I noticed The Talented Mr. Ripley was leaving Netflix at the end of the month so I gave it a watch last night. 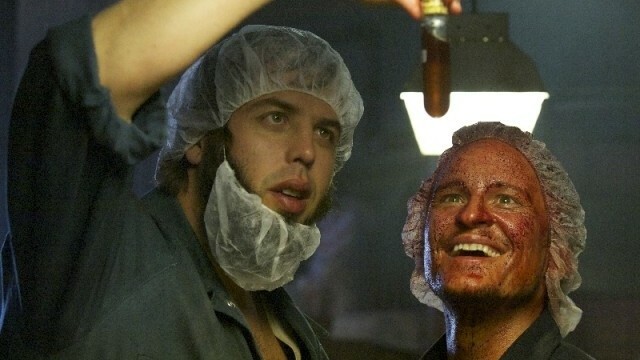 It’s actually a damn good thriller, and I’m surprised it only showed up on one list at icheckmovies.com. Worst of the Month: I didn’t exactly have high expectations for Driving Miss Daisy, but I didn’t expect it to be so… average. More on this later. I tried watching Edge Of Tomorrow, but couldn’t make it through the rest of the way. I just flat out didn’t like it. Although John Wick and Birdman seem interesting. Although I have some reservations on the latter. 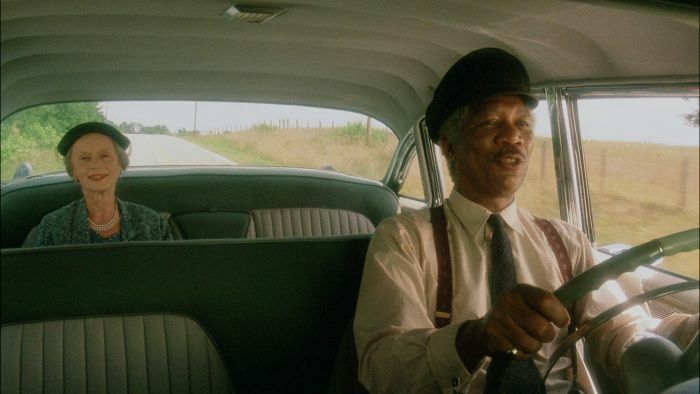 Driving Miss Daisy was just utterly boring to me. 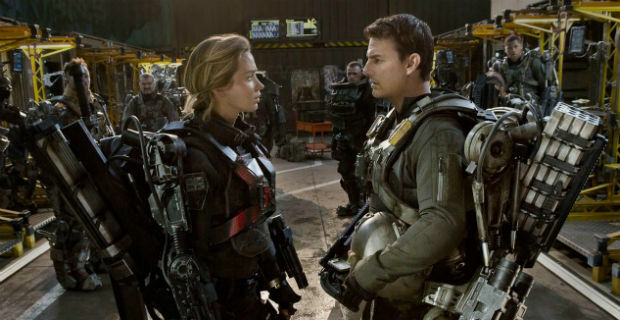 Ah, that’s too bad about Edge of Tomorrow. I thought it was one of this year’s better blockbusters. John Wick and Birdman are both worth watching. I’m not quite as smitten as most with Birdman, but I still really enjoyed it overall. Heh, yeah I pretty much felt the same way with Driving Miss Daisy. It did nothing for me at all. Not a really stellar month. 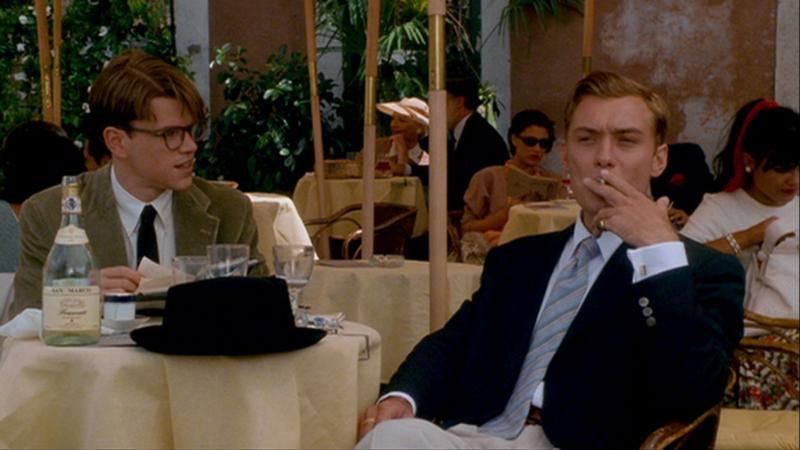 ‘The Talented Mr. Ripley’ is a well executed period piece wrapped more around an exceptional “Whydunnit?” than “Whodunnit?”. 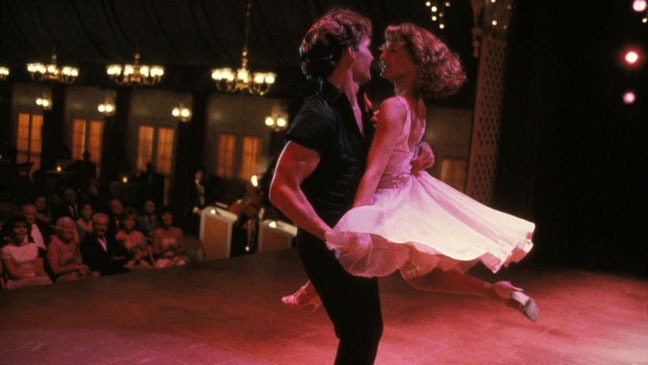 High marks for the cast and the film’s exploration of class privilege, naivete, and rivalries. What’s not to like about Keanu Reeves with guns, grenades and rocket launcher? ‘Driving Miss Daisy’ didn’t do much for me, either. Too packaged and telegraphed for any surprises. ‘Luther’ is a very pleasant, sometimes creepy change of pace. 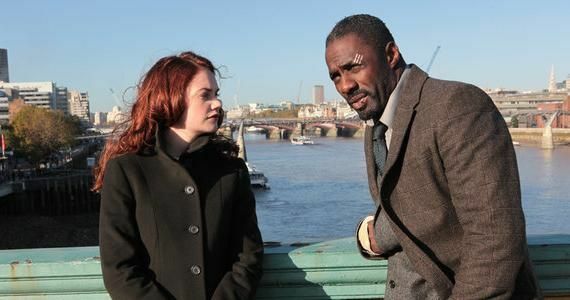 With a femme fatale as smart and clever as Mr. Elba’s damaged character. Excellent location cinematography as well! The Talented Mr. Ripley was a nice surprise. It had been in my Netflix queue for ages but we finally gave it a watch after discovering it was being removed on December 1. A very solid thriller with some great performances. John Wick was a blast. Really hope it gets Keanu more gigs like that, or just better work in general. Glad I’m not alone on Driving Miss Daisy. I couldn’t wait for it to end. Luther has been a lot of fun so far. Having a femme fatale on the side is a nice twist. Really curious how their relationship plays out. So glad you liked Luther! It’s such a great show and the leads have amazing chemistry. Alice is one of my all time favorite characters. Luther is a really fun show to binge watch, too. I know the first season is only six episodes, but we tore through it in a couple of days. I’m liking it a lot so far, though it did start to get pretty ridiculous near the end of first season. Idris Elba is the man. I was shocked to see The Talented Mr. Ripley on just one list on icheckmovies. Such a good film.. definitely could use more attention these days. I had issues with the slow pacing of Amour, but the last 30 minutes or so are powerful and memorable for sure. I think it’s a film you need to be in the right mood for, and maybe I wasn’t. Could be when I’m old I’ll identify more strongly with the characters. The Talented Mr. Ripley I’ve seen a few times over the years and it never gets boring! I don’t know if it’s possible to be in the *right* mood for Amour. I know I avoided it for so long just because I knew it was such heavy subject matter. I’m glad I finally did catch up with it, but it’s not one I will likely want to see again anytime soon. John Wick and Amour get the same rating… man, I really need to see John Wick. But really, I did hear it was a solid action flick. 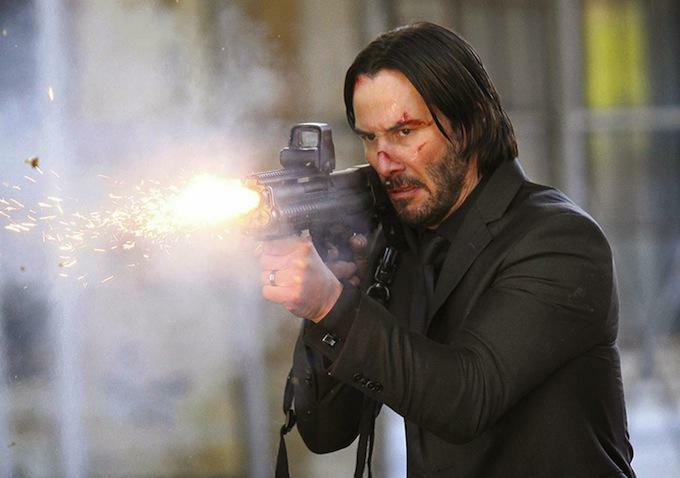 John Wick is definitely one of this year’s better action flicks, that’s for sure. But yeah, it does feel weird to give both it and Amour the same rating… both are great but couldn’t be more different. I would be interested to read what your take is on Birdman as it seems to be getting really good reviews and is on my must-see list. You seem to be on the minority for that one. I have my differences with you in terms of some ratings on the list, but like Alex says above, it’s surprising to see John Wick get the same rating as Amour. The french film is definitely hard to watch, and it may not lend itself to repeat viewings, but it’s so beautifully crafted and so heartbreaking, for me an 8/10 is the least it deserves. 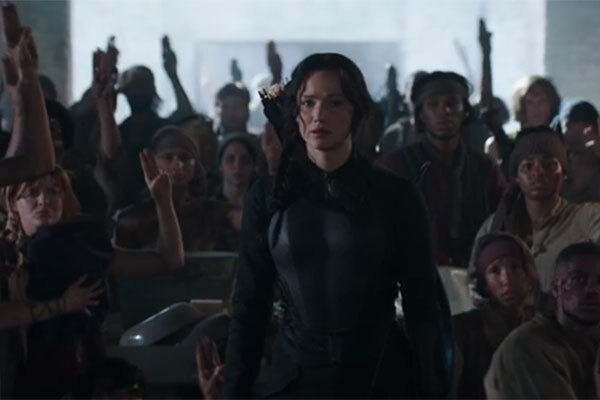 Also, I don’t know why people have been liking the Hunger Games films so much. I still don’t buy into the hype and I have seen the first two. The first was mediocre and the second just a tad above that. Nothing to write home about. I’m not sure if I have it in me to continue giving the franchise the benefit of the doubt. 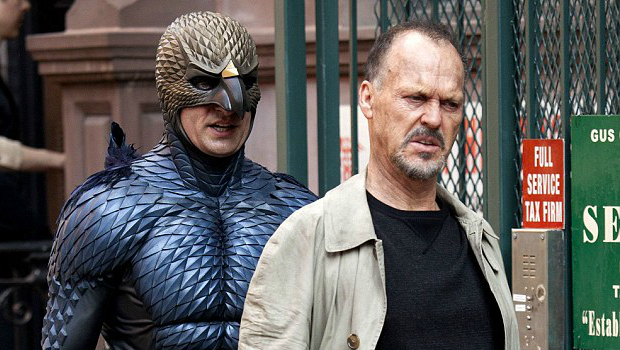 I probably won’t get the time to write about Birdman in detail, but for the most part I really enjoyed the film. The performances and camerawork are as good as you have probably heard, but some of the dialogue rubbed me the wrong way, and overall it was a bit too on-the-nose for my liking. It’s definitely worth seeing when you get the chance, but the hype is a bit much. I’m with you on the Hunger Games series. It does very little for me. If you thought the first two films were mediocre, I wouldn’t even bother with the third. My rating of 6/10 is probably too generous, actually. Can’t disagree with you on Driving Miss Daisy, it’s one of the sappiest movies I’ve seen. I haven’t seen Boardwalk since season 2, I’ll have to catch up on it. 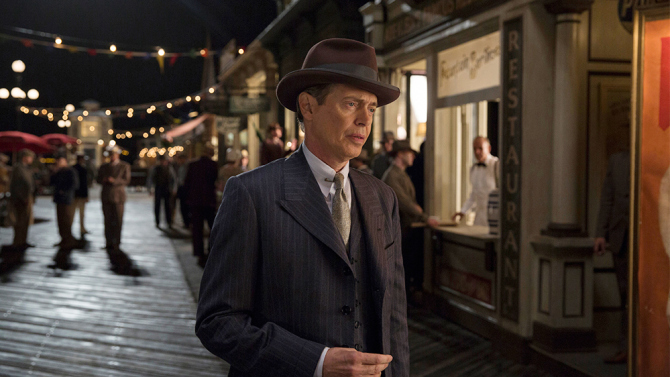 Boardwalk Empire has its ups and downs, but overall it was a pretty solid show. 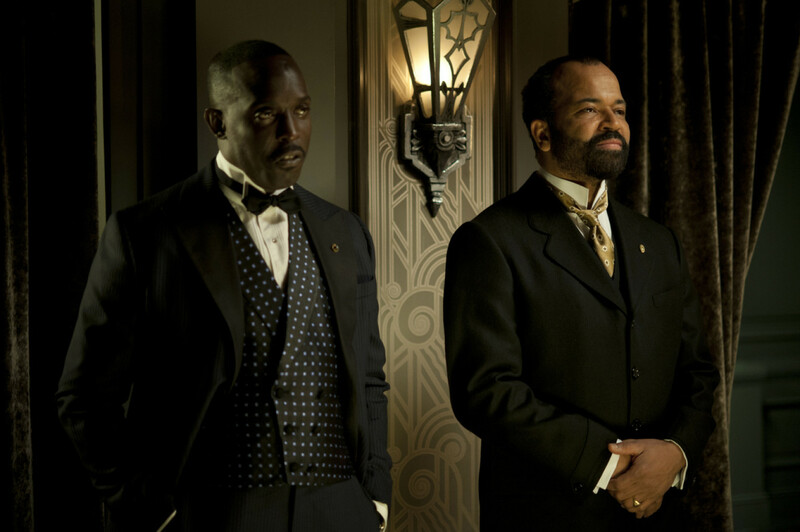 Season 3, I believe, introduces Jeffrey Wright to the cast, and he is an excellent addition. Hey, glad you enjoyed John Wick too! I thought that was a blast and I love the soundtrack, too! John Wick was a nice surprise! Really hope it gets Keanu some more juicy roles. Luther is a great show. So overlooked and under-rated. Cant wait to see John Wick, too. All good picks! Man I think you will *love* John Wick. Just behind The Raid 2 for my favorite action flick of the year.